Provide comfort for the family of Manuel Balelo with a meaningful gesture of sympathy. 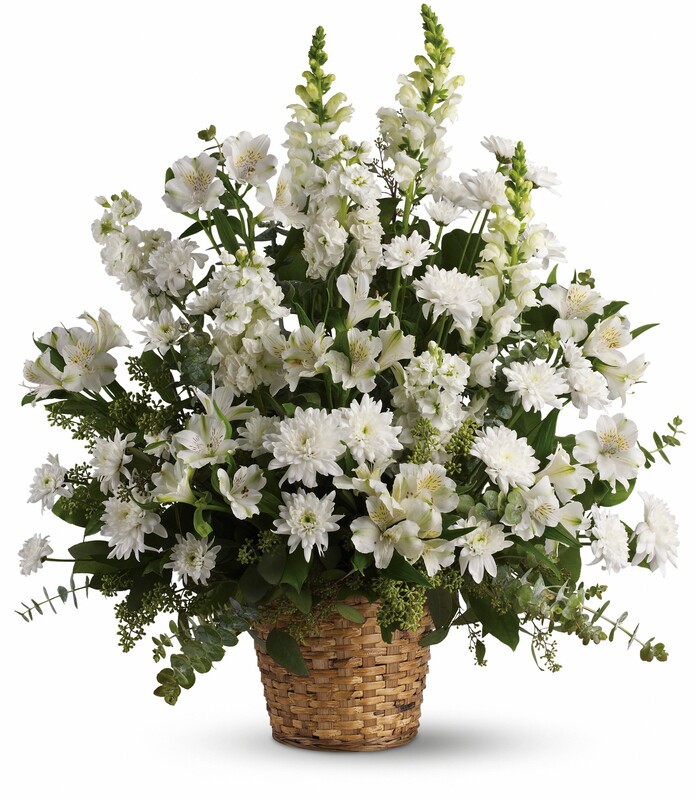 Provide comfort for the family of Manuel G Balelo by sending flowers. Heartfelt Sympathies Store purchased flowers for the family of Manuel Balelo. Heartfelt Sympathies Store purchased the Serenity Wreath for the family of Manuel Balelo.